Incidents are occurring that have left communities, families, and law enforcement officials mourning. Those incidents have also resulted in fear, anger, and devastation, with social media driving those emotions to heightened levels unknown in the past. Wounds are opened and reopened without time to heal before another incident occurs and social media flames rise higher and higher. It is time for discussions. Because discussions matter. Today, Pittsburgh mourns. A nation mourns. It doesn’t matter which ‘side’ you’re on, there is mourning. Antwon Rose. 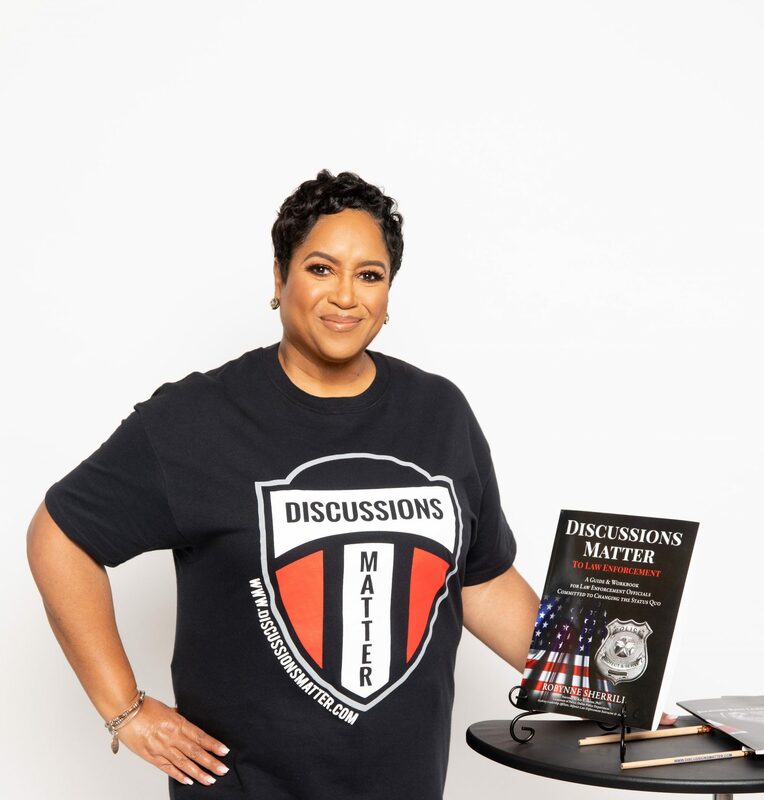 Law Enforcement Professionals: Include Discussions Matter in Your 2019 Training Plans!